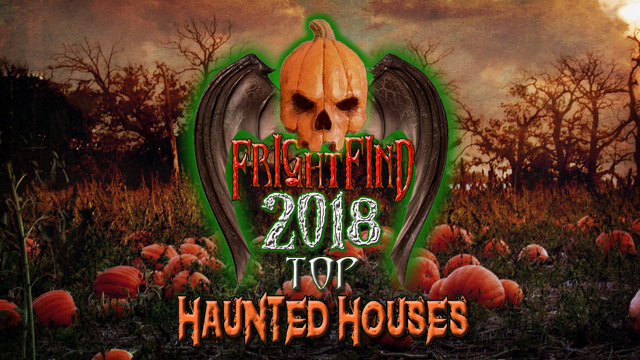 House of Torment in Austin, Texas is one of the best-reviewed horror attractions in the country with accolades and killer reviews from sites such as ABC News, the Travel Channel, USA Today, MSN, and Fangoria Magazine. 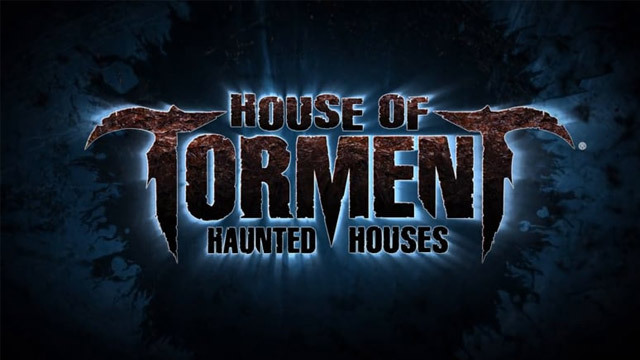 Boasting Hollywood-quality horror sets, the House of Torment features three unique and terrifying horror attractions. The Blackthorne Penitentiary offers up an abandoned prison wing that’s subject to a deadly virus outbreak of grotesque proportions. Darkest Dreams is an exercise in pure unrelenting fear that will challenge everyone’s phobias to the absolute max. 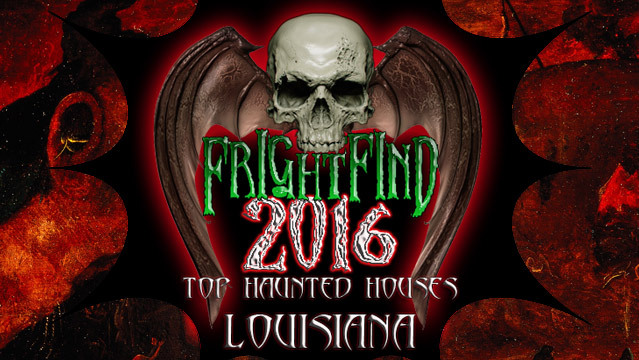 Over 40,000 square feet of pure horror has the earsplitting screams being heard all night long. 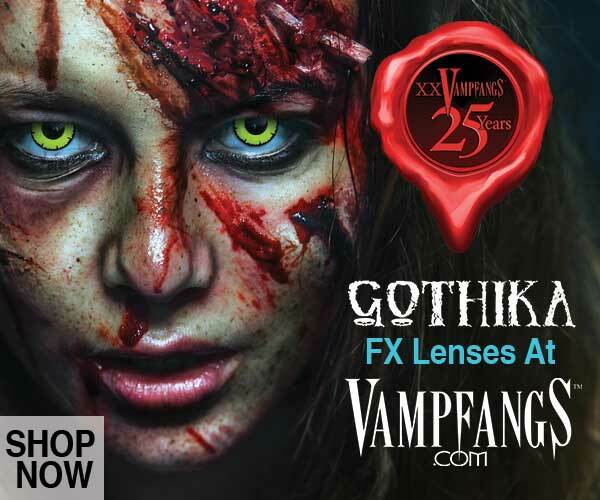 Professional haunted attraction featuring creepy Japanese inspired sets. San Antonio’s largest haunted house! 3D Haunted House Big Top Terror Show! Multi-million dollar haunt with lots of live actors. You’ll get a tour of the mortuary, a walk through the plantation, and a tour of the mortuary, all for the price of admission. 3 amazing haunted houses – with one horrifying House of Clowns. Going strong for 21 years. Best bang for your buck in Texas.